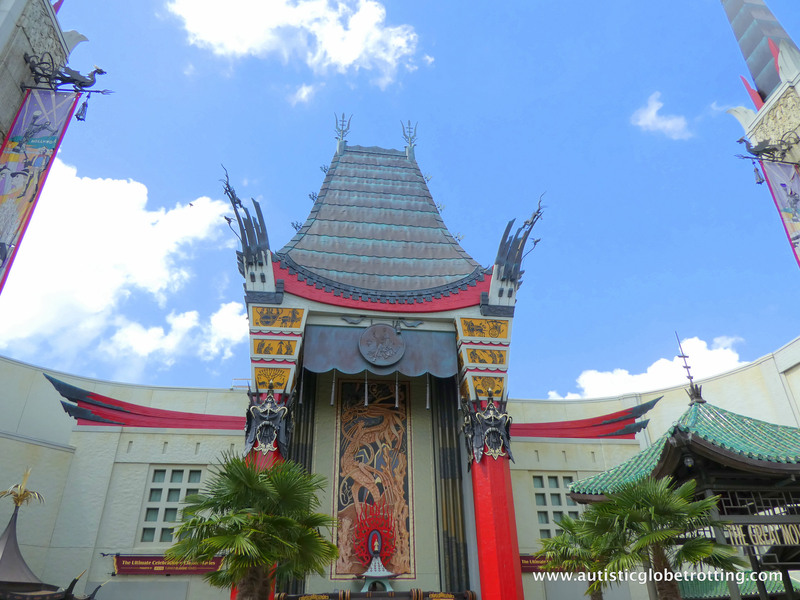 Home » Blog » Special Needs Travel » Which Walt Disney World Park is Best for Kids with Autism? Although all Walt Disney World parks are geared towards families, some may suit kids with autism better than others. By reading this post and taking their child’s sensory challenges into account, parents can decide which park is best suited for their family needs. Just this month, several parents have approached me asking which of the four main theme parks in Walt Disney World is the best for kids with autism. The short answer is that they all are. Disney does an excellent job of accommodating all persons with disabilities, including children and adults with autism. With that said, some parks may work better than others depending on each individual’s sensory issues. 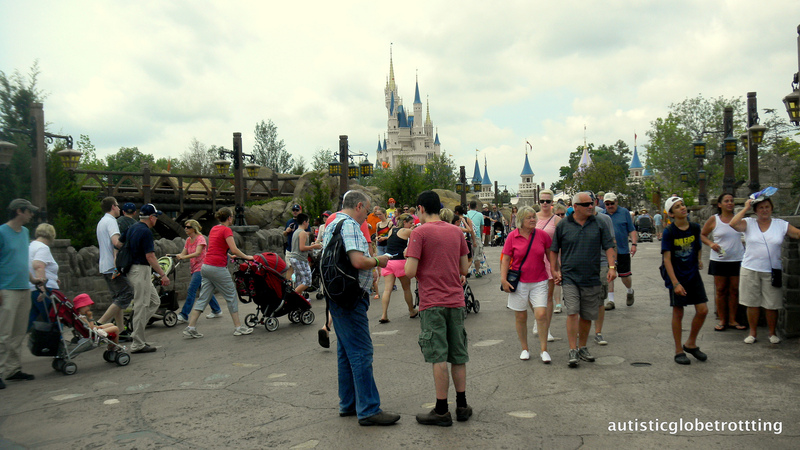 The Magic Kingdom is the best park as far as indoor and outdoor options for everyone. It is perfect for those who can’t or don’t like to walk much between rides as the rides are close to one another. Furthermore, it is good for those who prefer mild to moderate rides as it has the widest selection. For outdoors fans, the Liberty Square Riverboat and Tom Sawyer Island (there’s even a porch with rocking chairs) is exciting to explore. For the indoor crowd, or those seeking temporary shelter from midday Florida thundershowers, shows like Country Bear Jamboree and Mickey’s PhilharMagic are first-rate. The park boasts some mild rides like the Jungle Cruise, Dumbo and It’s A Small World that resemble more of a moving show than a ride. 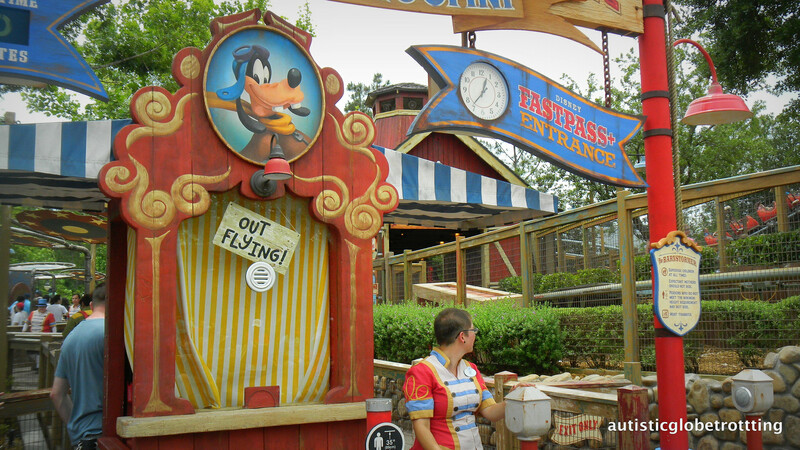 For guests seeking more twists and turns, the park offers the Barnstormer and Haunted Mansion. The only concerns parents might face on Magic Kingdom rides are noise and areas of complete darkness. Parents can solve both challenges with headphones and the light of an iPhone. The more rigorous roller coasters that twist, turn and catapult visitors are recommended for the thrill seekers. These rides include Splash Mountain (you get soaked), Big Thunder Mountain (noisy due to the wooden track) and Space Mountain (the indoor roller coaster). 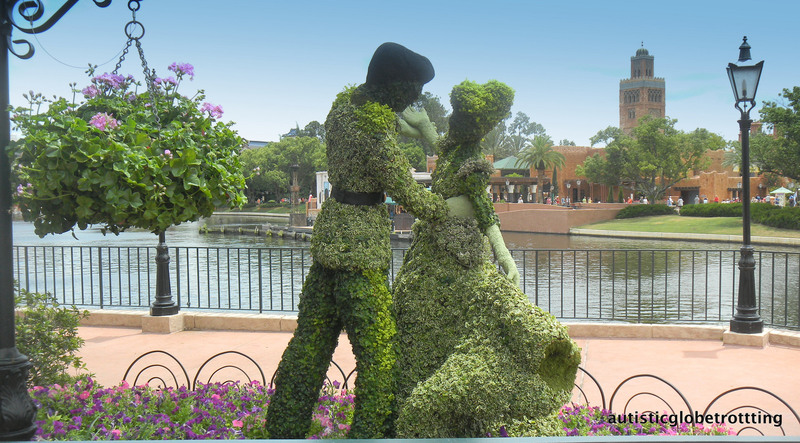 The park offers interactive scavenger hunts like Sorcerers of the Magic Kingdom and a Pirate’s Adventure that can be enjoyed by the entire family. There also are street acts and spots to practice social skills by meeting the beloved Disney characters. At night, the park boasts Fireworks over Cinderella’s Castle. Noise sensitive kids can still enjoy the fireworks aboard the ferry leaving the park or from Contemporary or Polynesian Village hotels. Like its older counterpart, Hollywood Studios features a couple of milder rides like Toy Story Midway Mania and Voyage of the Little Mermaid. But this Park prides itself on catering primarily to an older crowd with extreme rides like The Rock n Roller Coaster that goes from zero to sixty in a matter of seconds, blasting Aerosmith tunes all the while. Though the park doesn’t have parades, it features stunt-filled live performance shows like Indiana Jones and Lights Motor Action! For guests scared of explosion and firework noises, the Frozen Sing-Along and a Beauty and the Beast are better suited. Epcot with its international pavilions is a mecca for visitors who prefer shopping for souvenirs and sampling ethnic foods. In fact, it is the perfect place to introduce kids with autism to different cultures and cuisines. But like all the other theme parks it has rides too! Rides like Soarin’ and Living with the Land are similar to the mild ones in the sister parks. In sharp contrast, Chevy Test Track and Mission Space can present challenges to guests with autism who are noise sensitive or hate the feeling of weightlessness. Best of all, Illuminations, the park’s firework show, can be seen from anywhere in the park including restaurants. That makes the show ideal for guests with noise sensitivities who are still able to enjoy the show from the comfort of their seat. The pastoral setting of Animal Kingdom is a good fit for guests who prefer the outdoors and enjoy learning about different animals. However, kids with smell sensitivities may opt to skip it. 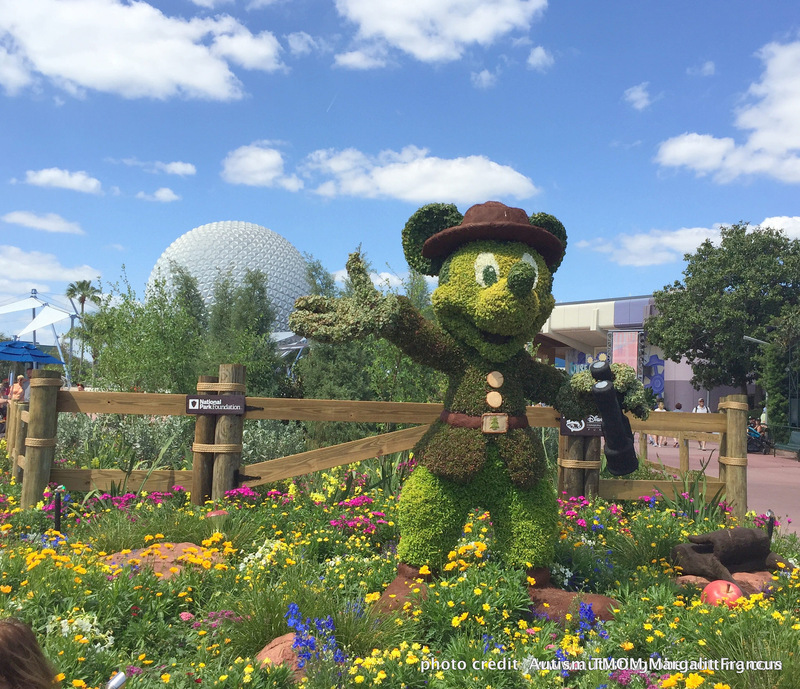 In fact, the low-key in-park scavenger hunt experience inspired by the movie Up and called the Wilderness Explorers is an excellent educational tool for kids with autism of all ages and levels of comprehension. Other fun activities include the stage production of The Lion King and an interactive bird show called Flights of Wonder. These shows are comparatively are less noisy than their counterparts in sister parks. 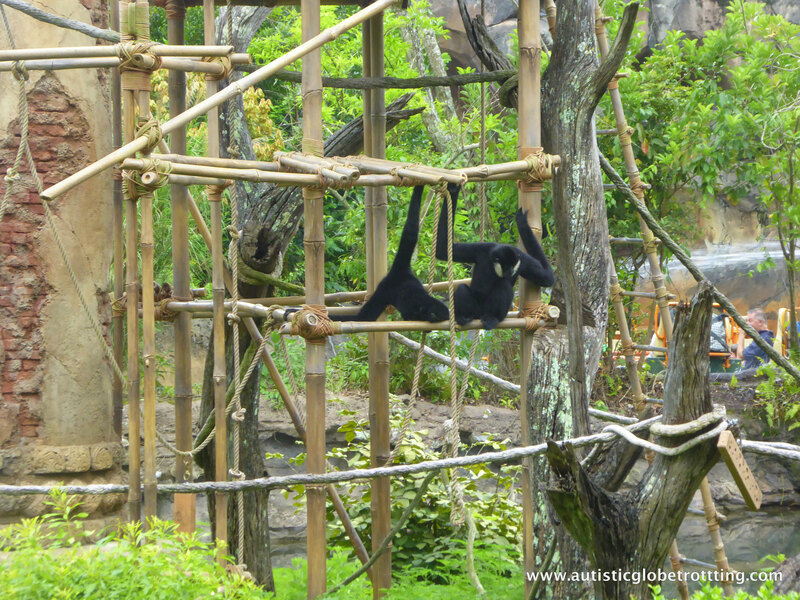 As far as rides go for guests with autism, the Animal Kingdom rides vary. The Dinosaur and Primeval ones are rather tame but still quite loud. 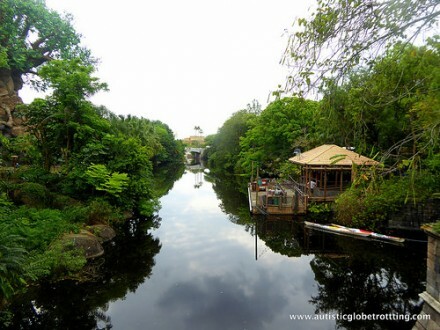 Expedition Everest and Cali River Rapids are only recommended for thrill seekers. 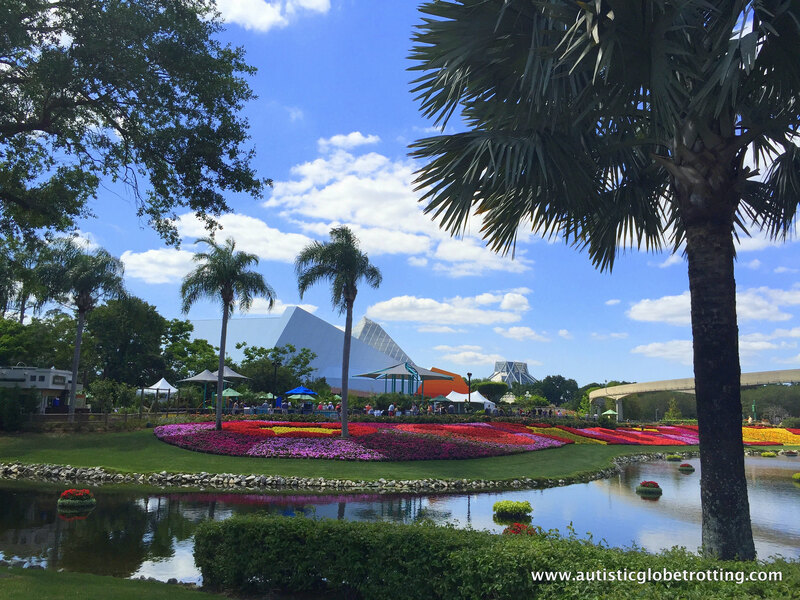 Have you taken your child with autism to Walt Disney World? What were your favorite rides? You’re kidding, right? Disneyland was a nightmare for my daughter with autism. They don’t live up to their promises about the DAS. The “cast members” resent that the autistic kids get what they consider to be an unfair advantage, and don’t let you use the DAS the way that the Disney documentation says it is supposed to be used. We were told that my daughter had to wait in the queue like everyone else, and if she couldn’t do that, then she didn’t have any business going to Disneyland.